Harry Craddock and the American Bar at the Savoy are cocktail icons, but before Craddock stole the gig, Ada Coleman helmed the bar. “Coley” was a rare female force in the traditionally male dominated world of mixology. 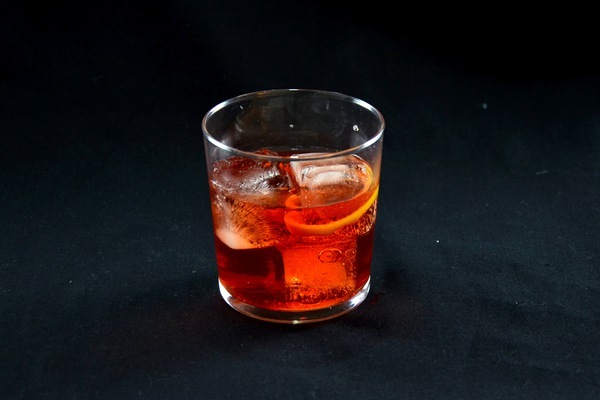 Perhaps her most famous contribution to the Savoy’s repertoire, still on the menu today, is the Hanky Panky. As the story goes, she crafted this cocktail to please a regular patron’s Martini habit, inspiring him to howl “By Jove! This is the real hanky-panky!” Looking further into the etymology of the phrase, it is not innuendo, but instead a “claim of trickery, deception, fraud, (or) hocus-pocus”. We aren’t certain this was a positive review, regardless, it caught on. 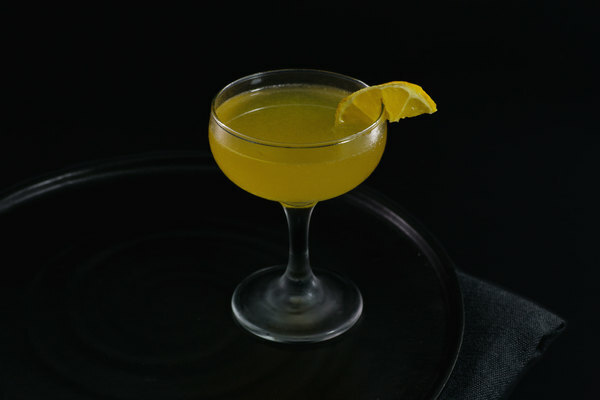 Some cocktails gain popularity for their easy sipping, and some for their polarizing flavor. 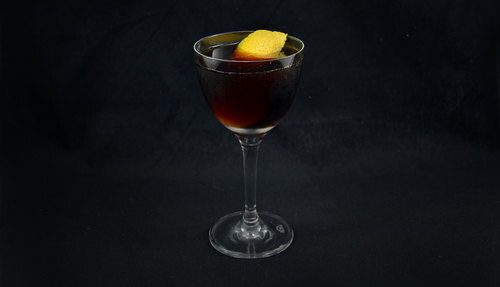 The Hanky Panky is essentially a punched up Martini featuring the anything but subtle fernet: an amaro whose black licorice and menthol notes dramatically alter the simple classic. While searching for alternatives to the classic Fernet Branca, we stumbled across Fernet-Vallet. Perhaps less suited to sipping, this Mexican interpretation is ideal for mixing. 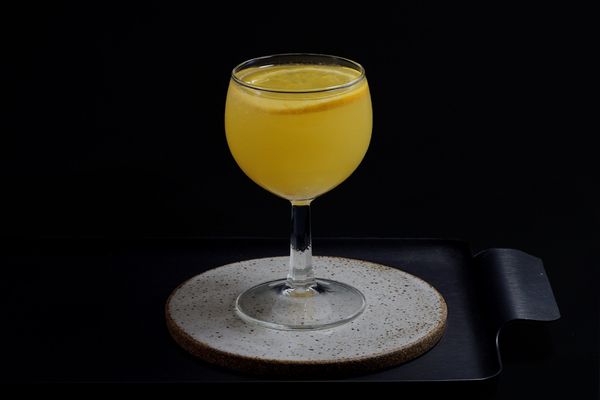 This variation provides a slightly more subtle bitterness, further tamed by the sweet acidity of the accompanying orange. This is a drink for friends with adventurous tastes. Proper stirring is essential to making the Hanky Panky palatable. Fernet will dominate other ingredients and requires a healthy dose of water for dilution and blending. A good, long swizzle will release enough water to yield a frosty, smooth, and much more enjoyable cocktail.